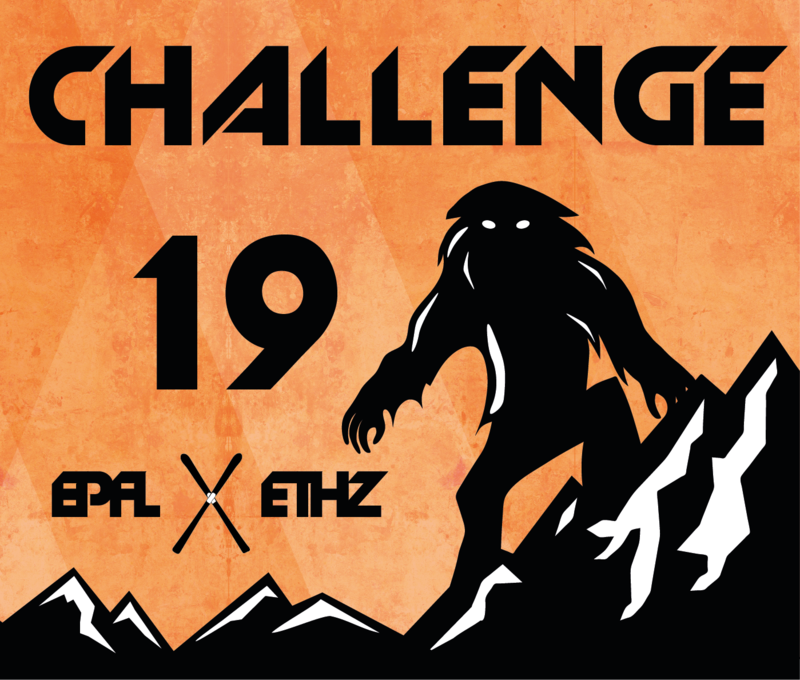 Whether committee, challenger or alumni, everyone has been counting the days until Challenge 19. Only one day left! The 28th edition of Challenge is around the corner and the committee is in the last round of preparations, while the trucks are rolling through the open gates of Himalaya. The committee can’t wait to welcome everyone at Himalaya and make this long weekend memorable.